Every community deserves a life giving church! 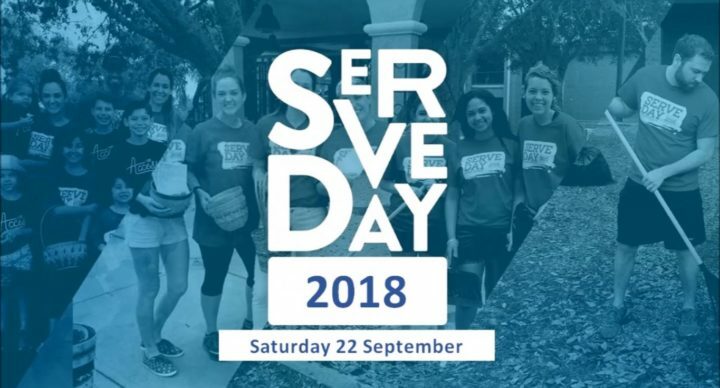 Join Riverside Church as we spread life into the community through serving it. There are 3 projects organised in the aim to change lives and spread the hope and love of Jesus.